How do I buy or sell UBA shares? When does UBA report its financial results? UBA’s financial year-end was originally March of each year. After the merger of UBA and STB, with effect from 1 August 2005, the bank’s financial year-end was changed to September. However, with the CBN policy on uniform year end, the reporting period is now December. In addition, UBA reports interim results of the group every three months to the Nigerian Stock Exchange and to shareholders in the Nigerian Press within 15 days after the expiration of the reporting period. Where are UBA's shares listed? 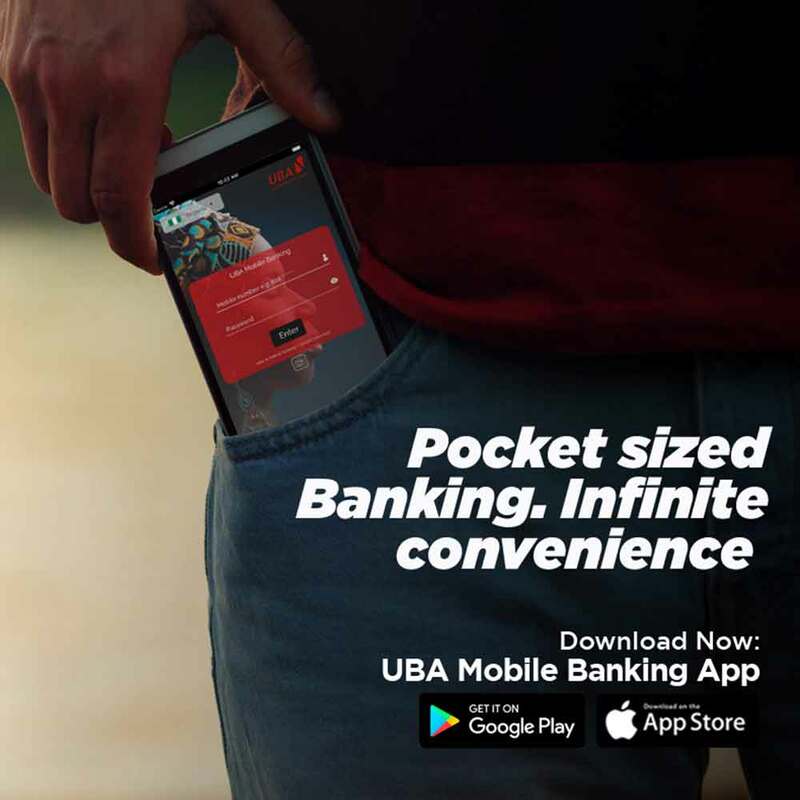 How and when can I get a copy of UBA Financial annual report and other financial information? Can I receive my cash dividend directly into my bank account? Who do I contact if I have an enquiry relating to my shareholding regarding, for example, transfers of shares, change of name or address, or lost share certificates or dividend cheques? When did UBA merge with STB? 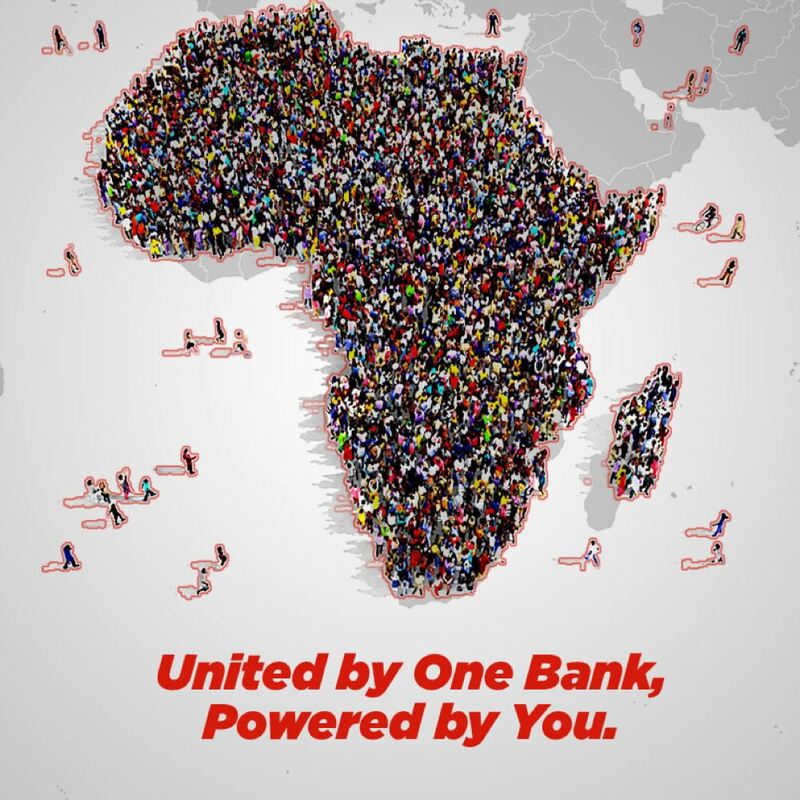 The merger between United Bank For Africa Plc and Standard Trust Bank Plc came into effect on 1 August 2005. What is the position regarding taxation of dividends? The current tax legislation requires that a withholding tax of 10% be deducted at source from all dividend payments. What is the structure of UBA's issued share capital? With effect from 24 July 1991, UBA has one class of ordinary shares, denominated in 50 kobo each. Each share has the same voting rights at annual general meetings and other shareholder meetings. In which currencies does UBA pay its dividend? UBA has paid dividends consistently on its ordinary shares every year. UBA’s board believes in rewarding shareholders for their continued support and resolves to paying dividends when the bank reports profits. What is the basis of preparation of UBA's financial statements? 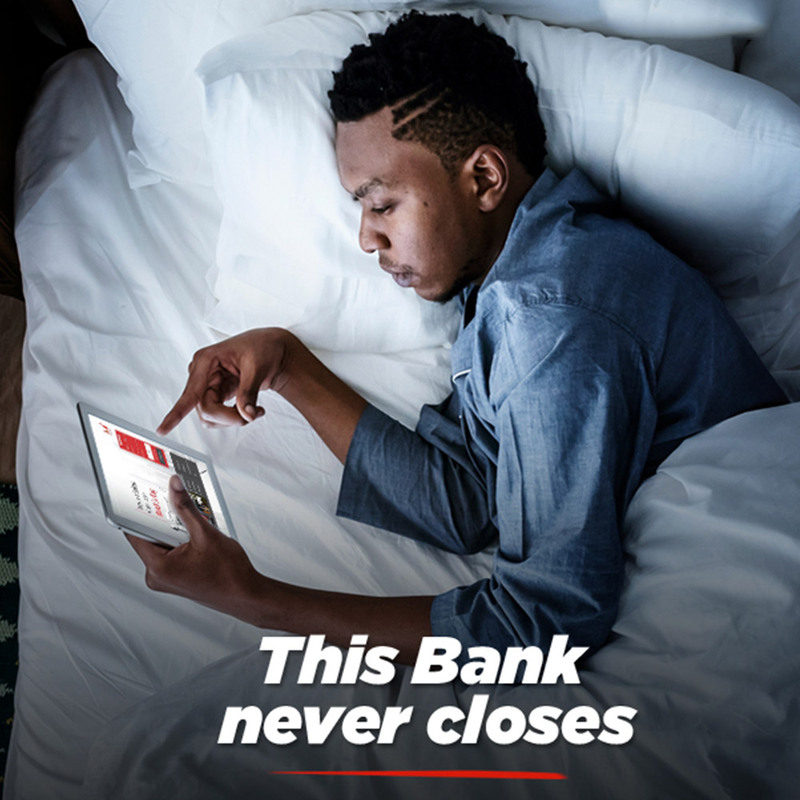 UBA’s financial statements are prepared in accordance with the International Financial Reporting Standards (IFRS), all relevant provisions of the Financial Reporting Council (FRC), as well as guidelines and circulars issued by the Central Bank of Nigeria (CBN) on the treatment of specific accounting issues. Who is UBA's independent auditor? Who do I contact if I haven’t received my dividend entitlement advice or my dividend payment? 220B, Ikorodu Road, Palmgrove, Lagos. Dividends are declared in Nigerian Naira. What happened to my STB stock following the merger with UBA in August 2005? 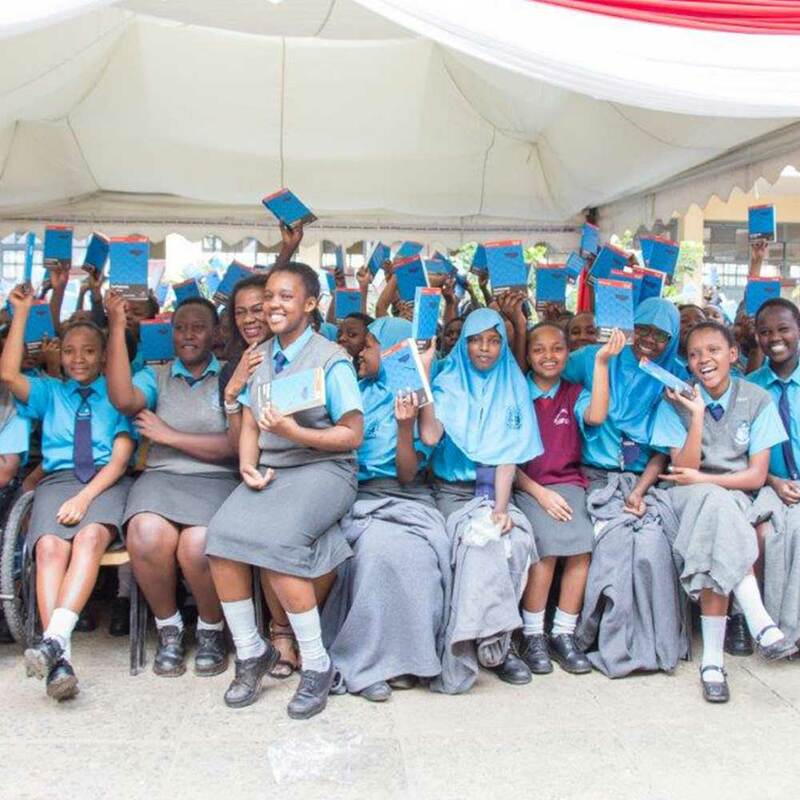 Two STB ordinary shares of 50 kobo each were exchanged for one UBA Ordinary share of 50 kobo each as contained in the scheme of merger approved by the shareholders. When is UBA's Annual General Meeting? 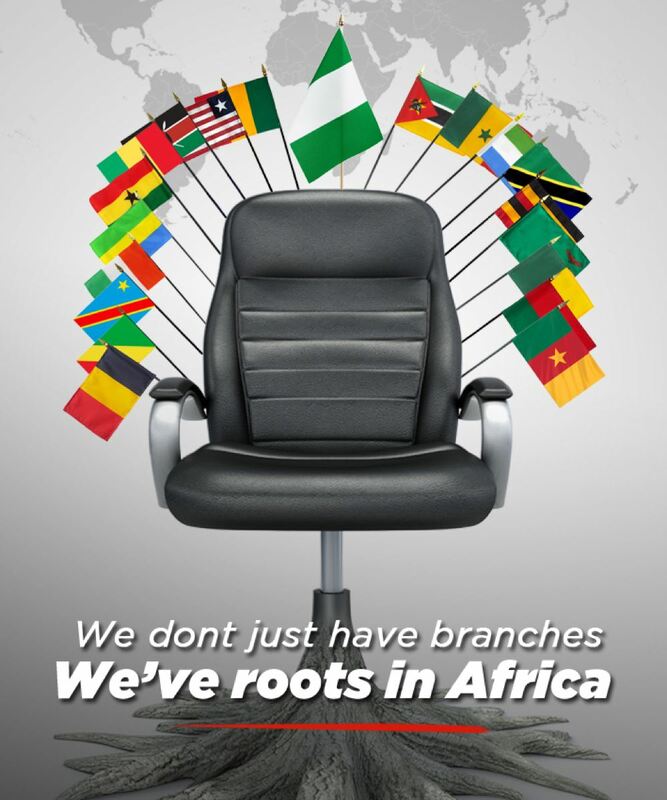 The Annual General Meeting of UBA Plc holds at the of every financial year. The policy of UBA is to hold its AGM as soon as the financial results have been audited and approved by regulatory authorities. With the recent change in financial reporting period to December, it is expected that the AGM would hold between March and May of every year, barring all unforeseen circumstances.